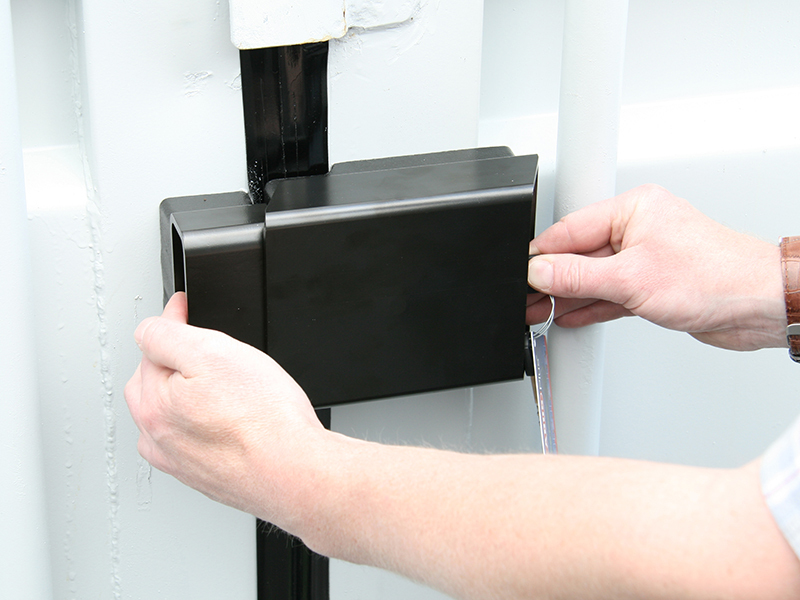 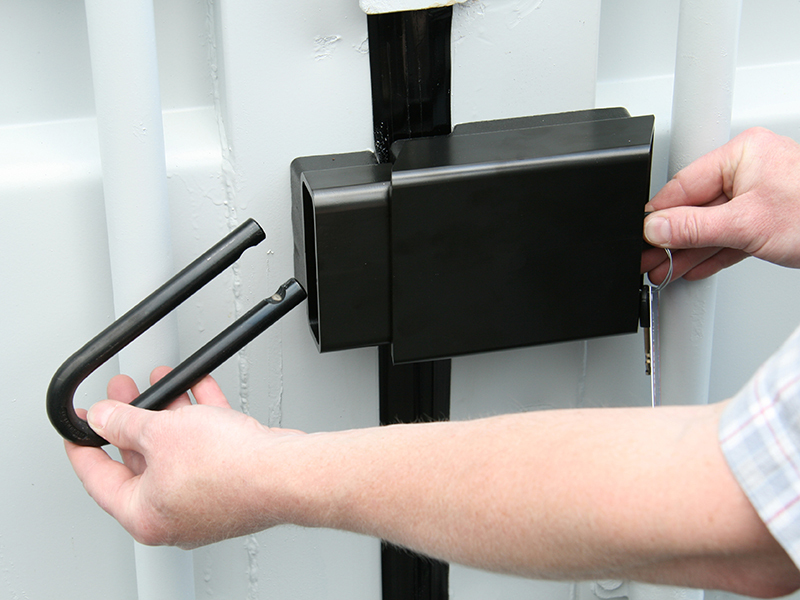 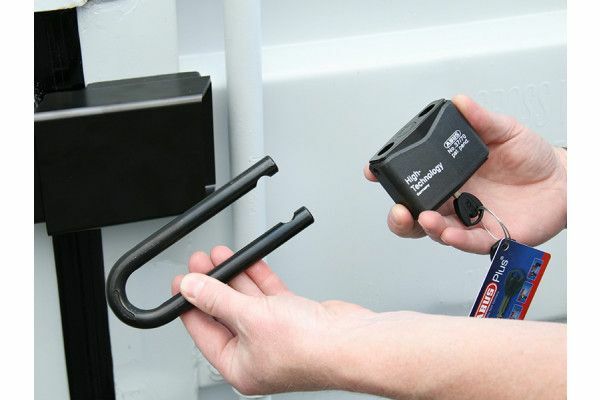 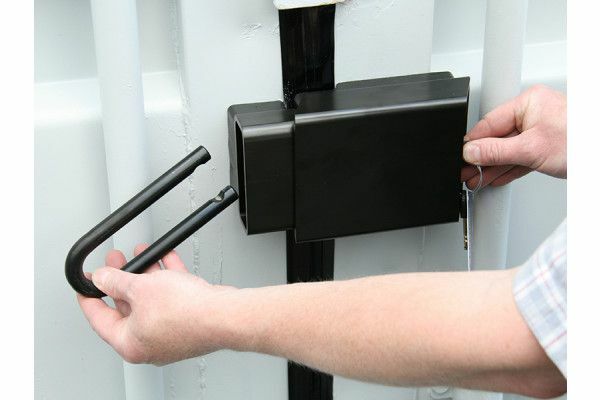 215 / 100 + 37/70HB100 Container lock which is ideal for transport or storage containers, or any outward opening door. 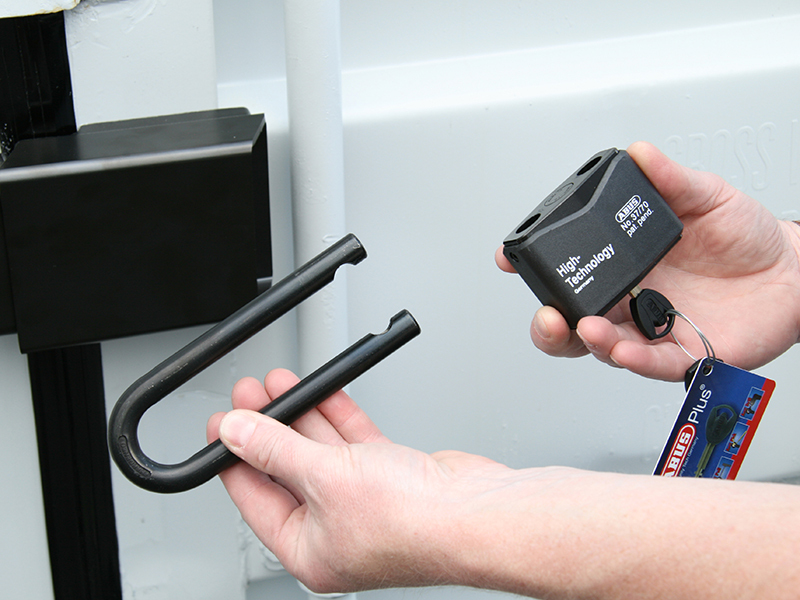 It is suitable for vulnerable vans and trailers. 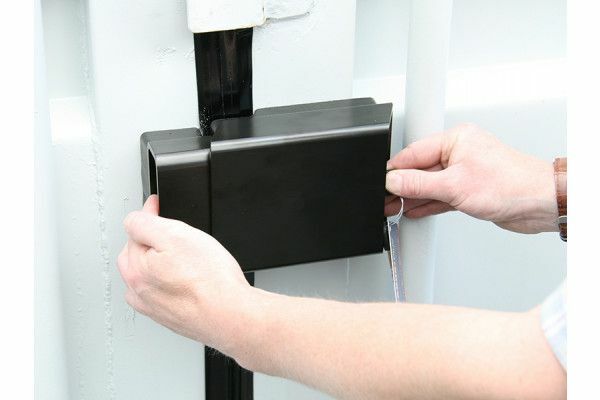 The special welding technology gives increased security.